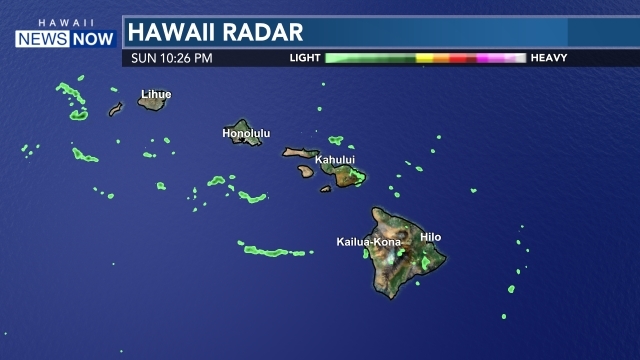 HONOLULU (HawaiiNewsNow) - Island Air will stop flying to Molokai after April 1, and will contact customers with later reservations to transfer them to other carriers or refund their money. 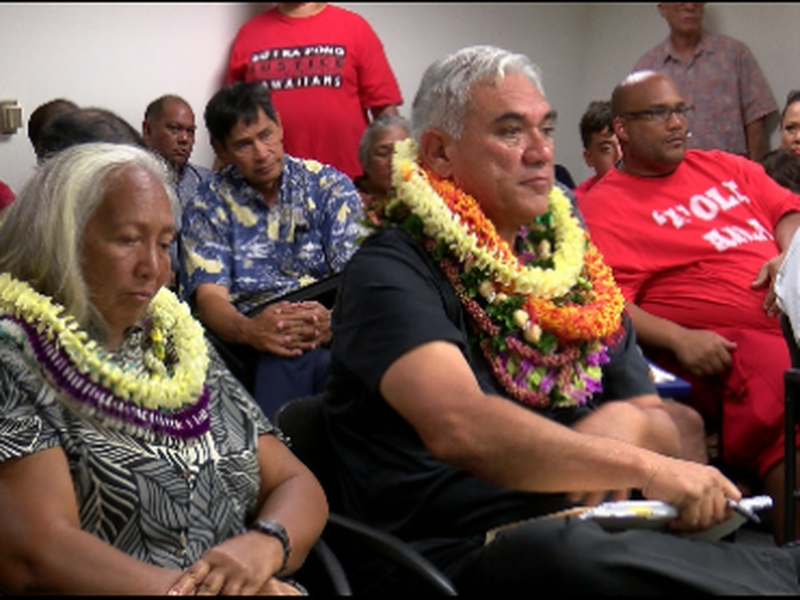 The decision was announced in a terse Tuesday night news release that also said transfers would be offered to all Island Air employees now based on Molokai. No reason was given, but the announcement comes after Hawaiian Airlines announced the schedule for its own new Ohana turboprop division. Ohana will have several daily roundtrips to Molokai, more than Island Air's two runs, but fewer flights to Lanai than Island Air's five daily roundtrips. 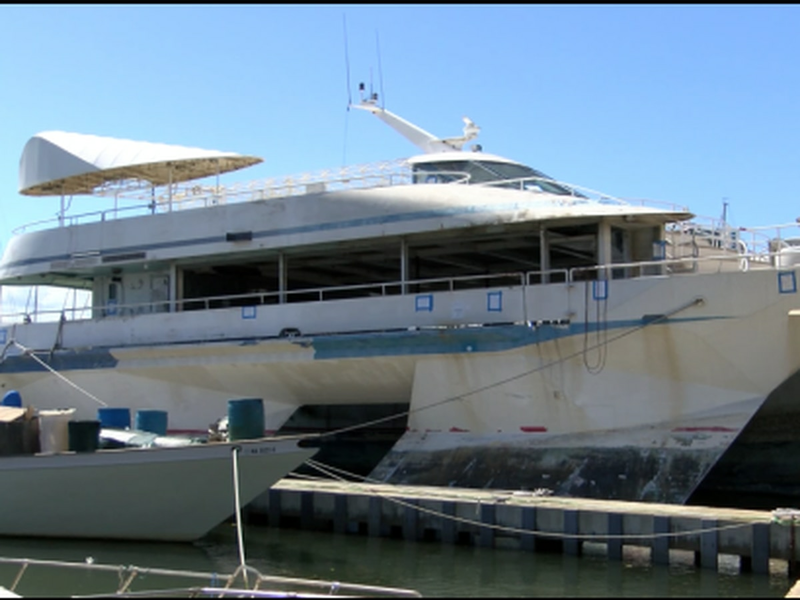 Island Air was acquired last year by Larry Ellison, owner of most of the island of Lanai including its two Four Seasons resort hotels, and tourism officials said Ellison's main objective was to improve the last leg of his hotel guests' journeys to the island. Island Air still has regular service to Lihue and Kahului. It flies five ATR 72-212s that seat 64 passengers. Hawaiian's Ohana division will fly three ATR 42-500s that seat 48 passengers.